Cru Halliday is stepping back to the ranks of 600cc Supersport. In a surprise twist in the ever more interesting mix of talent across all classes set to take to the grid for ASBK 2018, Superbike rider Cru Halliday is stepping back to the ranks of 600cc Supersport. 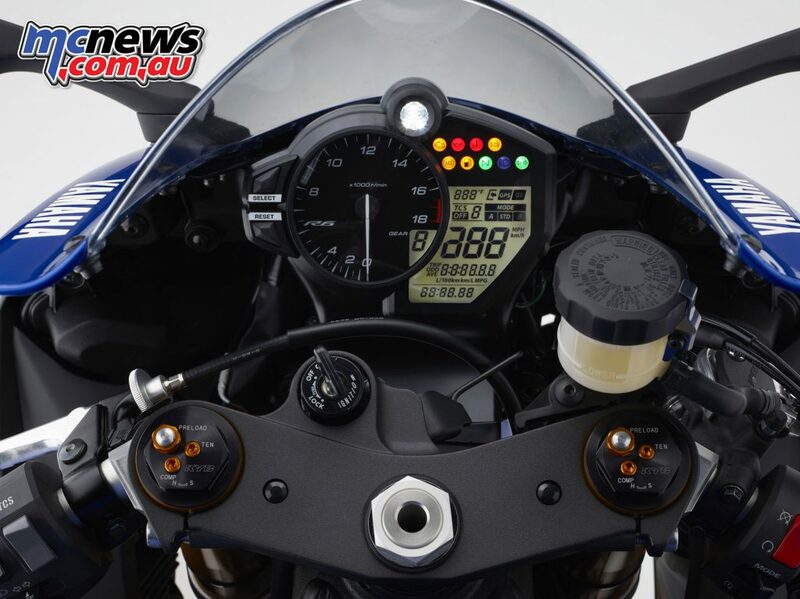 Halliday will join the Yamaha Racing team (YRT) for the 2018 season as the team expands its effort into the Supersport category at the Australian Superbike Championship, (ASBK) starting next month at Phillip Island, as Yamaha Australia renews its factory supported representation in the class. 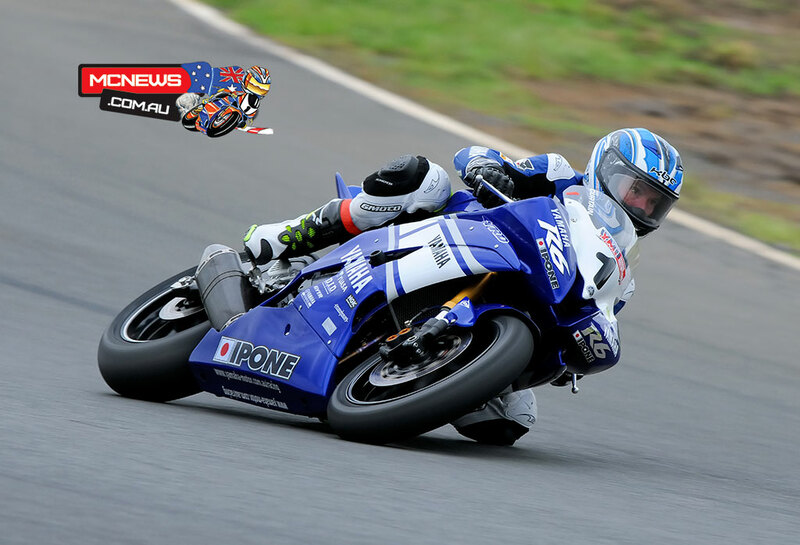 It also marks a return to YRT for Halliday who spend several seasons campaigning both 600cc and 1000cc machines for the team, before more recently competing as a privateer in the ASBK on a Yamaha for 2017. “Its all a bit of a last-minute deal but I was excited to get the phone call from John Redding and proud to represent Yamaha, YRT and the new R6 in the Supersport category,” Halliday explains. “I have been assessing my options for this year and things weren’t looking good as sponsorship is hard to find and things are tight in racing so to get a team supported ride is a wish come true and I will grab it with both hands and do my best. “I have worked with the YRT guys before and have a great relationship with everyone on the team so it will be a pretty simply process of just turning up and getting on with the job. I’m confident YRT will be able to build me the best bike in the class plus there will be a few guys that I worked with in 2017 that will be with me so it will be a great atmosphere in the garage. “I have maintained my fitness and I’m still as determined as ever to go racing and win, so now I’m counting down the days until I get back on the bike and go racing. I can’t wait!” he ends. 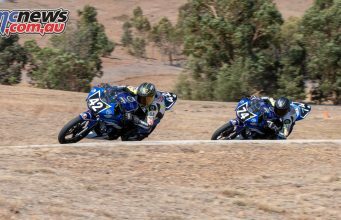 It’s been over five years since YRT officially entered in the Supersport class in the ASBK with the likes of Kevin Curtain and Rick Olsen at the controls and tearing up the tarmac. 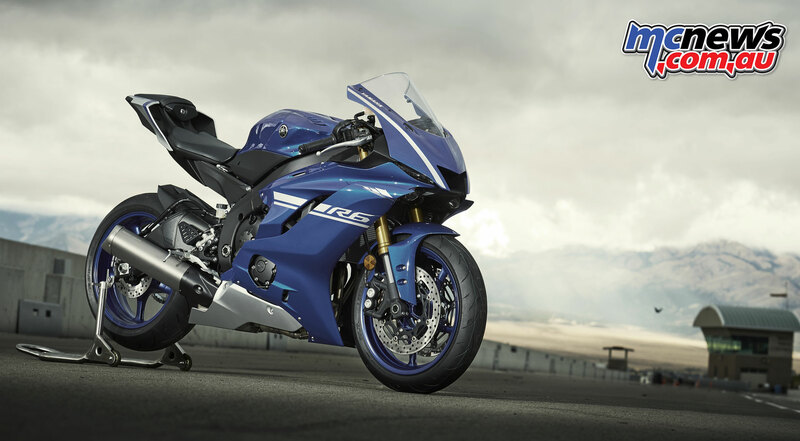 But YRT are again able to enter the 600cc fray and look forward to campaigning the new R6 for Yamaha. For Team Manager, John Redding, the logistics of adding a rider to the team can be difficult but he is confident in the team and Cru to come out all guns blazing at Phillip Island next month. 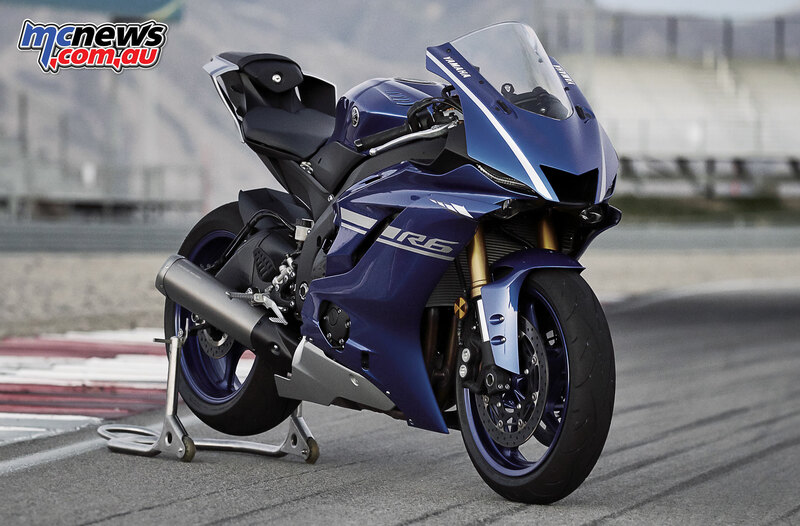 “YRT are excited to be back in the Supersport class and back racing the Yamaha R6 again,” Redding begins. “It has come together quite late but I’m comfortable we will have everything in place for the opening round of the ASBK championship at Phillip Island and confident Cru will find his feet quickly on the Yamaha R6. “Yamaha has a very good record in the Supersport Category and its important we continue with that as it’s a significant model in the Yamaha sales line up. “The R6 received some major updates for 2018 but Kev and Geoff have a handle on things and the bike will be ready to go for round one and will only continue to get better. “Cru is also very motivated at the moment and this opportunity has reignited him after a tough season in 2017 as a privateer. 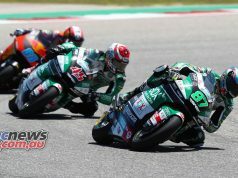 He has a great group of people in his corner that will come across and assist him plus the knowledge and expertise of YRT to rely on during the week so despite the late call to arms, we are prepared and ready for the challenge,” Redding signs off. Latest Yamaha YZF-R6 now features traction control and quick shifter as standard. 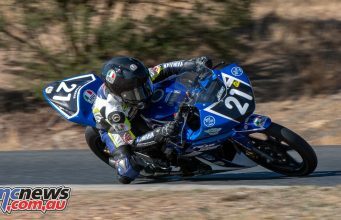 The opening round of the ASBK Supersport Championship gets underway at Phillip Island on Feb 22-25 and ran in conjunction with the Yamaha Finance World Superbike Championship. It will represent a very busy start to the season for the YRT crew as both 1000cc riders, Wayne Maxwell and Daniel Falzon, will be working overtime as they compete in the World Superbike Championship (Worldsbk) as well as the domestic ASBK series on their thundering Yamaha YZF-R1M’s and now Halliday in the Supersport class. 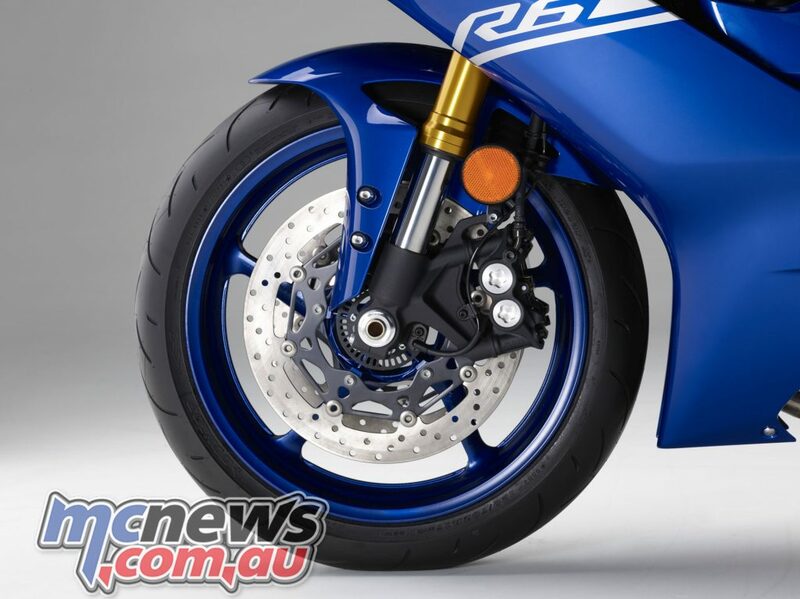 Yamaha’s profile at the event will be enormous, both on and off the track, with Yamaha Financial Services also the naming rights sponsor for the Phillip Island round of the Superbike World Championship, underlining Yamaha’s commitment to racing in Australia.